Welcome to our website! 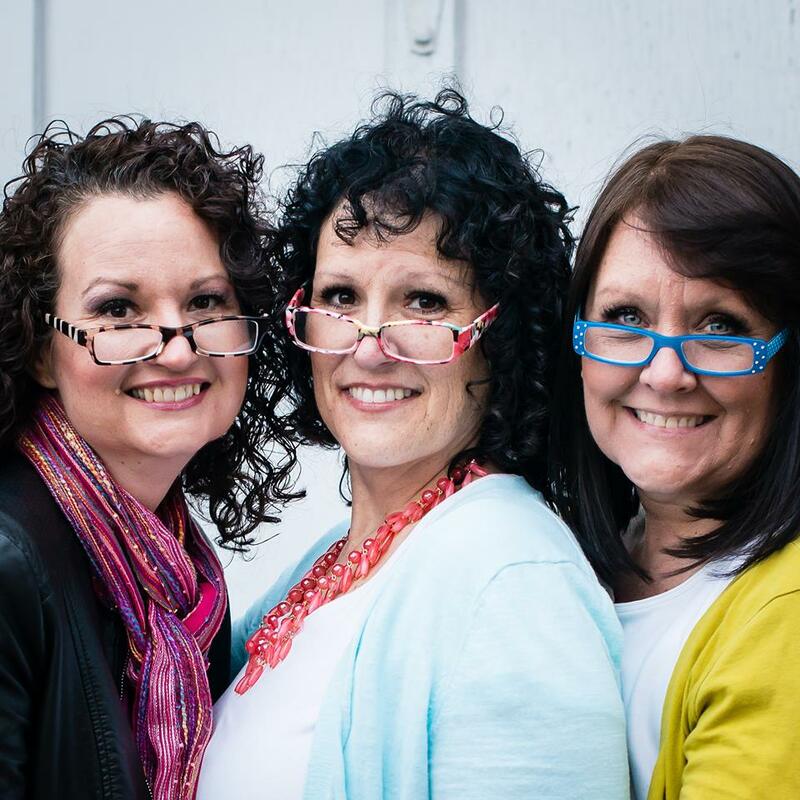 We are three sisters who have a passion for family which we inherited from our father. Our dad truly taught us the meaning of life through his example. He was a successful business entrepreneur but always had time for us and instead of desiring more money, power or status, his only true desire was to create memories with his family. And did he create memories! We three have memories of boating, motorcycle riding, camping, driving trips, Saturday donuts, sun tanning contests, folk music, banjo playing, Charlie Chaplin Movie Festivals, watching Star Trek, video games, microwaves and most of all, our dad’s great sense of humor. He was so fun! Everything he did, he wanted to do with we three girls. We miss him desperately. He died of lung cancer on August 5, 2004. And now we treasure those memories. Those memories sustain us. Those memories strengthen us. Because the things that we were able to do with our father helped to forge the adult people that we are today. Thank you Dad. We love you. It is with this in mind that we have created this website. Our dad was a wonderful husband and father but he was an especially loving and patient grandfather. As we three are now entering the age of “grandparenthood” (is that a word?) ourselves, we wanted to create a place where others can find great ideas to help strengthen and uplift their families, especially in the role of being a grandparent. So welcome to TGIF – This Grandma is Fun! We hope this will be a place that you will come to often and find oodles of things to do with your family and grandchildren but also to find answers to maybe some personal issues as we deal with this next stage of life – being a grandparent!